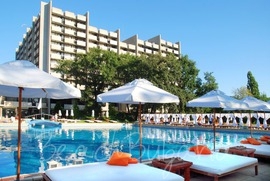 Grand Hotel Varna Resort & Casino is located 17 km North of Varna. The resort offers luxury hotels and first class services. 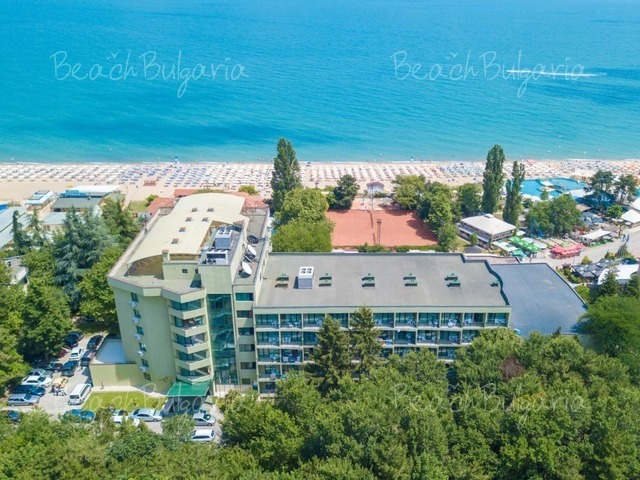 It consists of Grand Hotel Varna (5 stars) and 3 satellite hotels Dolphin (4 stars), Lebed (4 stars), Rubin (4 stars), as well as few other hotels, among them is Rusalka (3 stars, recently re-constructed). Grand Hotel Varna is the perfect choice for business meetings, seminars, and conferences. There is an exclusive children’s clubs. 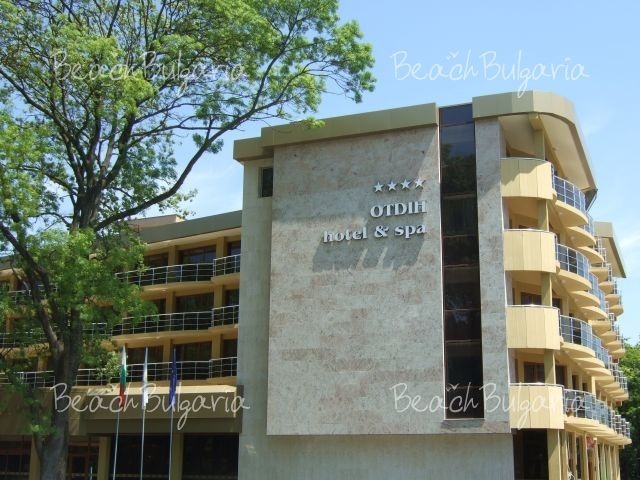 Open year round, this is one of the most luxurious and stylish hotels on the Bulgarian seaside. 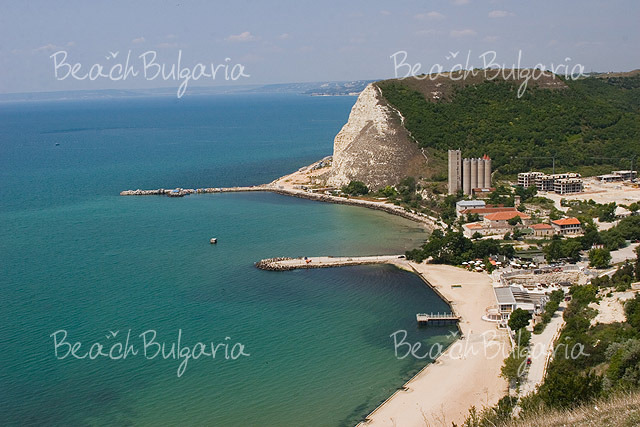 Grand Hotel Varna Resort is located 17 km North of Varna and few kilometers South of Albena and Golden Sands. This property was part of St.St. Constantine and Elena resort in the past. Nowadays Grand Hotel Varna is a separated resort complex with first class services and luxury hotels. 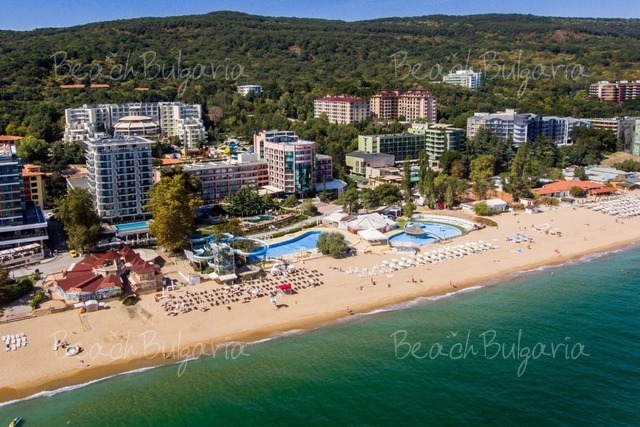 The property consists of the following hotels: Grand Hotel Varna hotel (5 stars), Dolphin hotel (4 stars), Lebed hotel (4 stars), Rubin hotel (4 stars), as well as few other hotels, such as Rusalka hotel (3 stars). Grand Hotel Varna is a perfect choice for business travelers. The complex offers a business center, fully equipped conference halls with 20 - 220 sitting places, professional service and modern technical support for conducting seminars, conferences and other business events. The resort complex offers and exclusive children’s clubs all young guests /4 - 12 years old/. They will get a chance to play different games, experience many adventures, be close to nature and to try out their artistic skills with special craft lessons. The complex operates all year round. 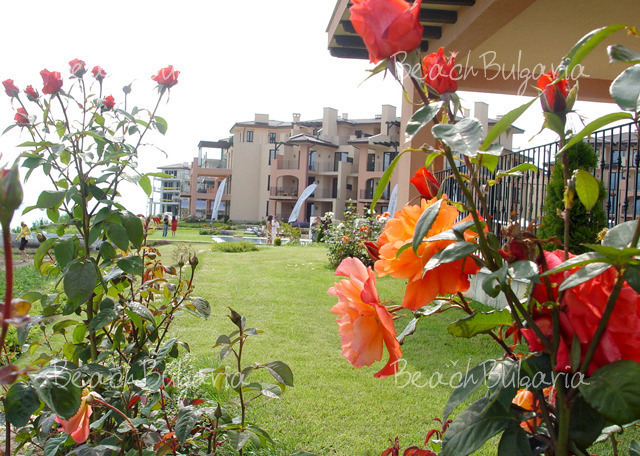 It is one of the most stylish and luxurious hotel complexes on the Bulgarian Black sea coast. Please, post a comment on Grand Hotel Varna Resort. 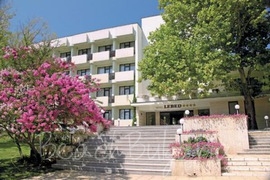 Grand Hotel Varna Resort offers luxury hotels and first class services. The complex operates all year round. 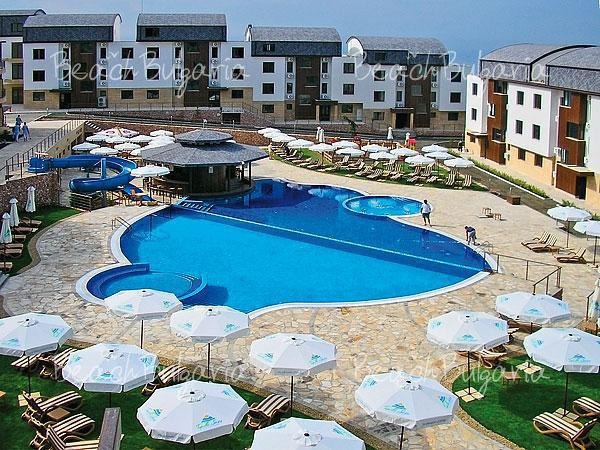 It is one of the most stylish and luxurious hotel complexes on the Bulgarian Black sea coast. Contact us for more information, bargain rates and online bookings.